Wireless charging technology is for multiple devices from single transmitter: Advances to Semtech’s LinkCharge wireless charging platform for concurrently charging multiple, are being used in the next-generation of wireless chargers, LinkCharge LP (low power). The technology provides positioning and spatial freedom for the charging of multiple devices on the transmitter. 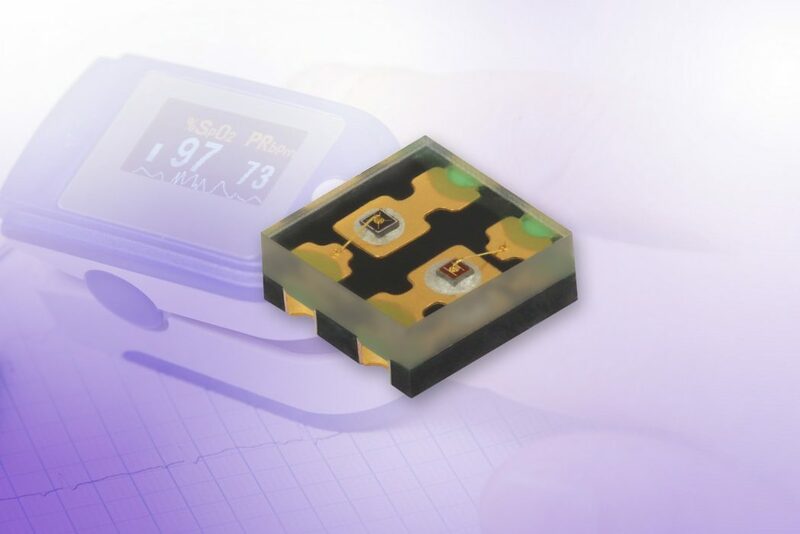 Delivering 1W of output power to the charging devices, targeted low-power applications include wearables such as hearing aids, activity trackers, smart headphones, smart jewelry and clothing, low power industrial and portable medical equipment, as well as LED fixtures. It simultaneously charges multiple LinkCharge LP receivers and operates from a 5V input, 2W output. The LinkCharge wireless charging platform includes the LinkCharge 40 Series, the LinkCharge 20 Series, and the LinkCharge CT (counter top), infrastructure wireless charging system for use in public, enterprise and consumer settings. The platform is compatible with the major industry standards.